A dry day was forecast. Joy! The night would apparently be wet again but the day would be dry. 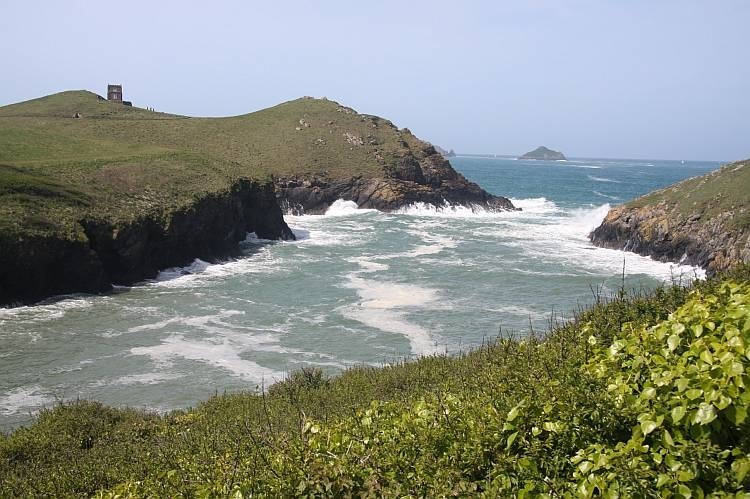 A swift sortie to the local fresh fish shop revealed that Rock was beginning to sound more like Sloane Square than Cornwall as the well-shod descended for the Bank Holiday weekend. 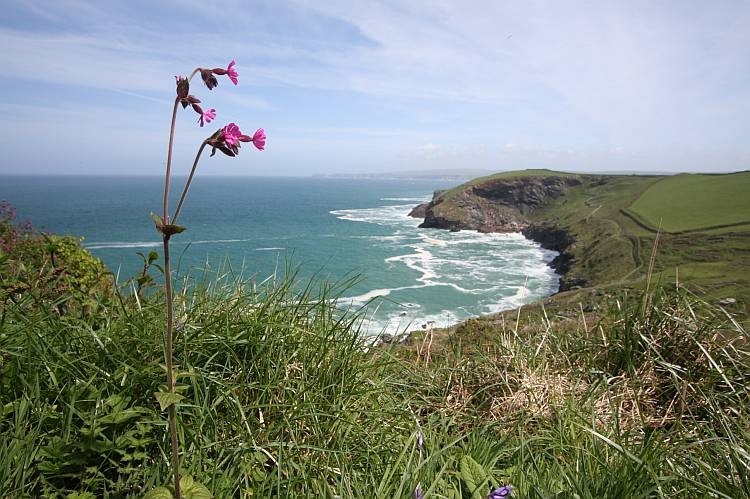 We took the opportunity to avoid most of the Bank Holiday traffic and travel the short distance to the handy-dandy National Trust car park at Port Quin to descend upon my favourite coastal walk from there to Port Isaac. 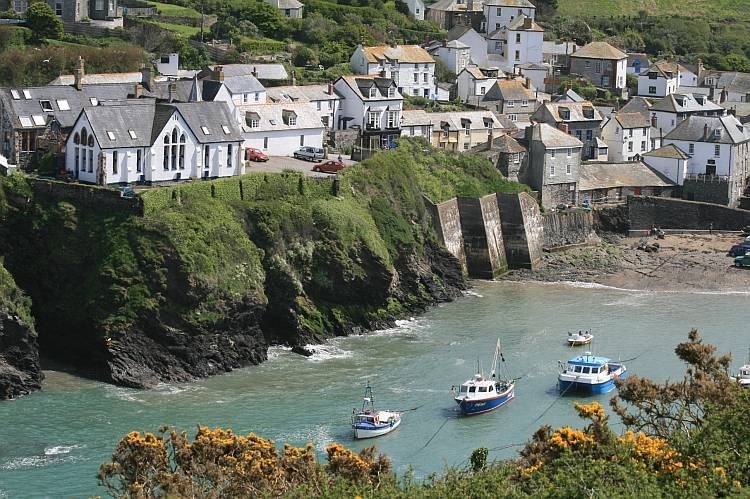 Port Isaac doubles as Port Wenn in TV’s Doc Martin. 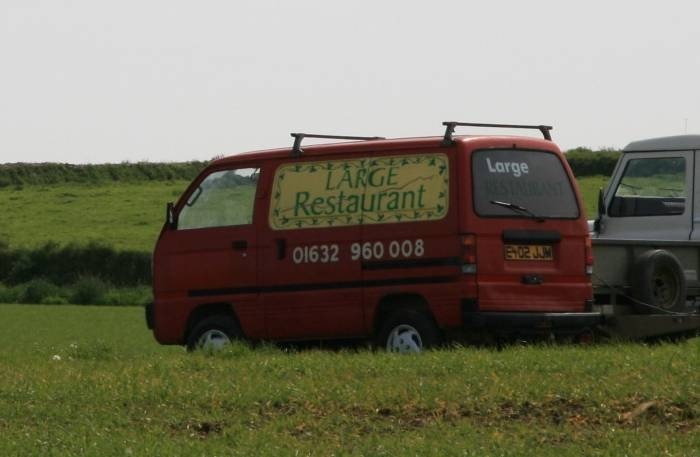 The production crew is currently in the area filming a new series to screen later this year. There was no shooting today but a shooting schedule was posted on a notice board adjacent to the harbour. The usual nearly constant stream of tourists was posing for snaps outside the building that plays the part of Doc Martin’s surgery. More accurately, the building plays the external part of Doc Martin’s surgery; it is apparently not used for the interior. Complex stuff, this TV.